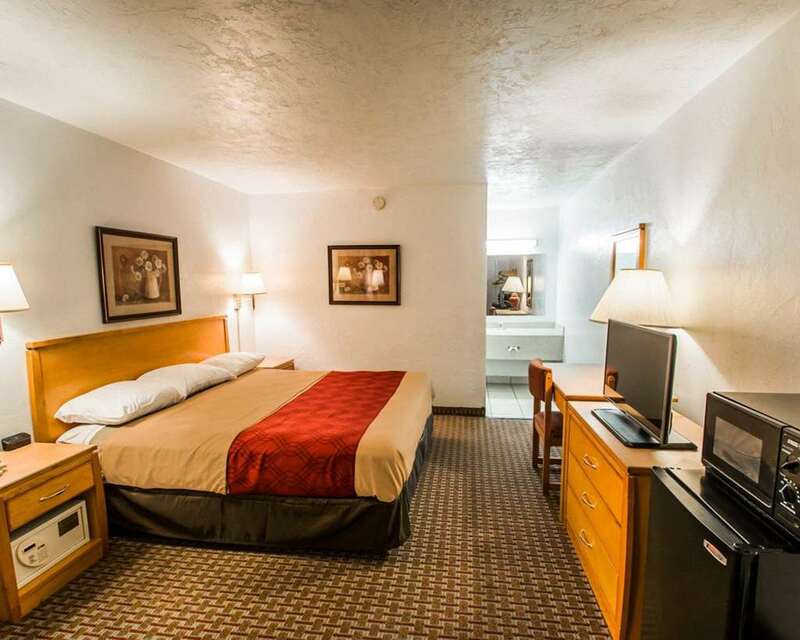 The Econo Lodge University hotel in Gainesville, FL near the University of Florida is easy to find, easy to book and easy on your wallet. We offer travel-essential amenities like free Easy Starts continental breakfast, free WiFi, free coffee and access to copy, pint and fax services to help you keep your business running while you are on the road. You can enjoy this easy stop on the road by relaxing and refreshing in your guest room, too, which is furnished with a refrigerator, microwave, TV and coffee maker. Also, earn rewards including free nights and gift cards with our Choice Privileges Rewards program. Non-smoking and handicap accessible rooms are also available.